Learning platforms have come a long way since the introduction of SCORM. See where the trends are leading towards optimizing the user experience. 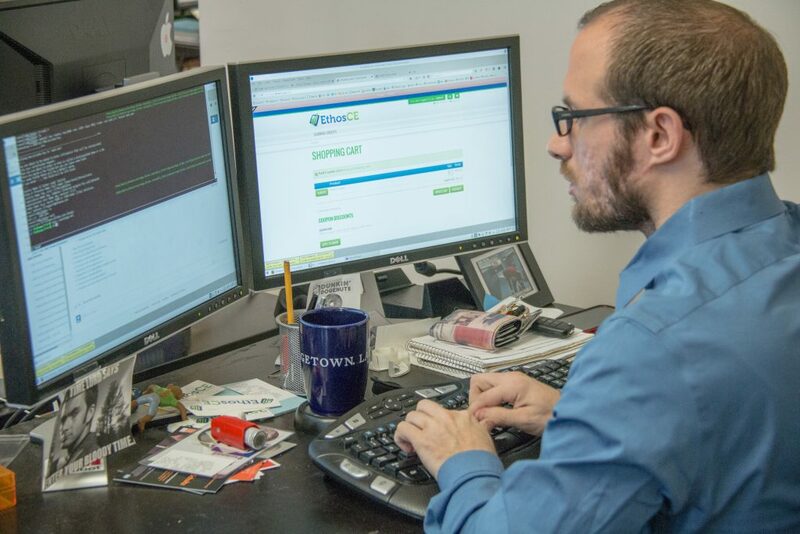 Since the introduction of SCORM, higher education opportunities have come a long way. Learning methods are more comprehensive and varied than ever. Learning platforms are the go-to solution for those who wish to further their education, no matter where they are currently located. Wondering where learning platform trends are headed next? Here are five key areas to look into. When it comes to the market of learning platforms, there’s been a focus on trends that are more commonplace in the traditional healthcare education industry. This includes e-commerce options, corporation branding, and educational credit management. Services and offerings are becoming more diverse, catering to new, unique needs. Some specific areas of increased study include productized integration and specialization, full learning experience management, reporting and analytics flexibility, and value-added apps for mobile. LMS are in a bit of an “identity crisis” due to increased support for live events and webinars, in addition to tracking existing “on-demand” content. This isn’t necessarily a negative; having a variety of options is more favorable for a widespread audience. The question to ask yourself is – how will the data gleaned from your LMS strategy affect other platforms, such as your content management system? More importantly, how do you want it to improve your current operations? Since the introduction of SCORM, data management has improved by expanding the amount of data being tracked across all categories. This is especially helpful in gathering data taken from multiple types of devices, whether it be laptop, smartphone or tablet. Additionally, end-user content distribution standards are improving, creating a more well-rounded experience for all. There’s been a trend in providing better content overall, through the use of improved authoring options. There is greater flexibility in accessing and managing SME knowledge. There are more frequent opportunities to re-use content in efficient yet applicable ways. And, there’s increased potential for personalizing the learner experience. All thanks to improved authoring options. A learning platform is greater than the sum of its technology. Ultimately, it’s created through the experience of its users and distributors. A static education platform has no room for growth. The most effective educational model is an innovative one that values advancement- of the platform, the education methods, and the user experience. Want to learn more about LMS trends? Contact EthosCE to learn how we can improve your current system. 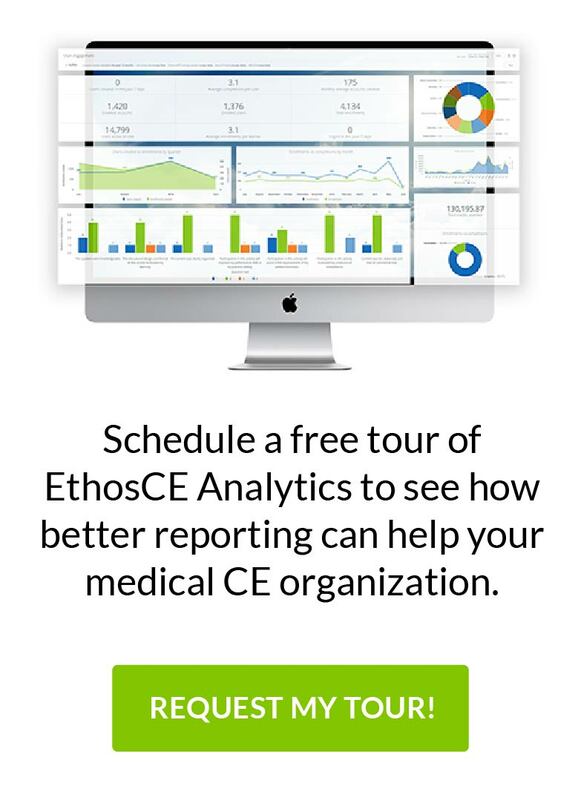 EthosCE is the industry-leading, SCORM-compliant learning management system designed to automate and modernize the delivery of continuing education in the health professions. We work closely with leading medical association, academic centers, and health system to optimize their technology infrastructure and create an easy-to-use and intuitive environment for learners and CME administrators alike. For more information about EthosCE, please contact us at 267-234-7401.